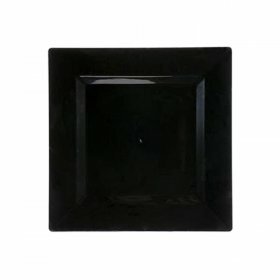 Square 4 Section 10" x 10"
Square 4 Section 8" x 8"
Rectangular 2 Section 12" x 6"
Cobalt & Gold Edge Dinner Plate 10"
Black & Gold Edge Dinner Plate 10"
Navy & Gold Edge Dinner Plate 10"
Red & Gold Edge Dinner Plate 10"
White Wave Square Dinner Plate - 10"
White Triangle Salad Plate - 10"
Curved “S” Plate - 10"
In order to host a terrific party in NYC, it is important for you to pay attention to every detail at your china place settings. 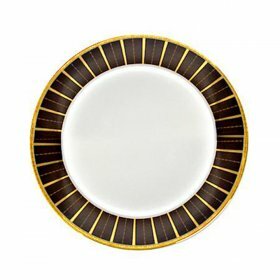 The dinnerware on which you serve your guests can lend to the ambiance of your event while helping the food to appear perfect. 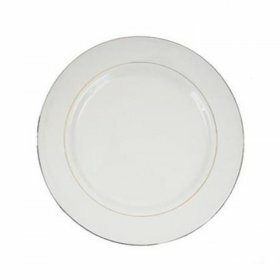 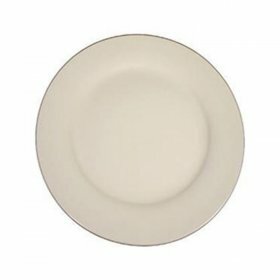 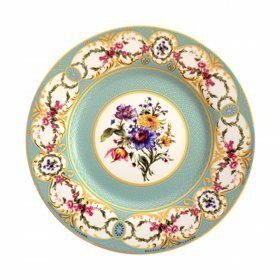 We have wedding dishes rental of all styles, including plates, cups and bowls that you need in a variety of different sizes. 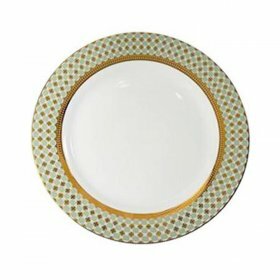 If you are hosting a formal affair, you might want to choose the Athens Platinum series. 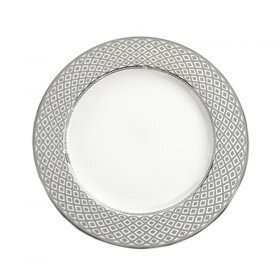 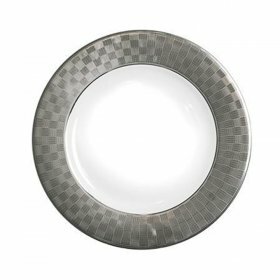 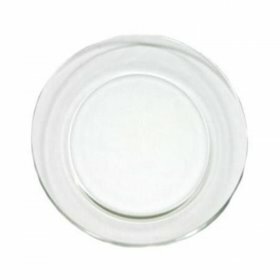 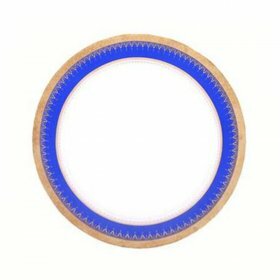 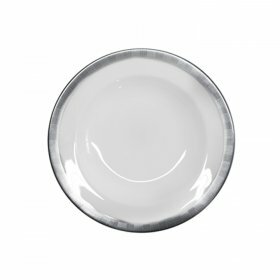 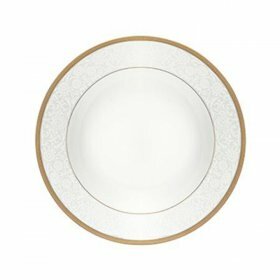 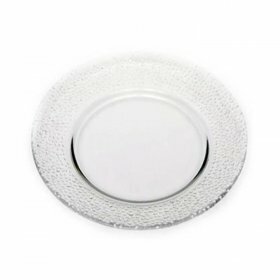 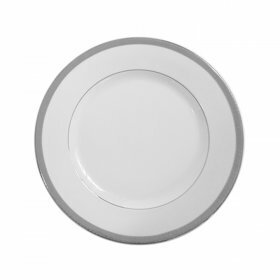 These plates, bowls and cups are white with delicate silver alternating patterns along their rims. 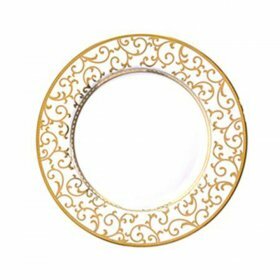 They are the perfect choice for wedding receptions and other similarly elegant events. 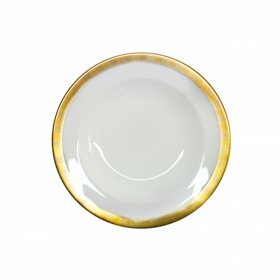 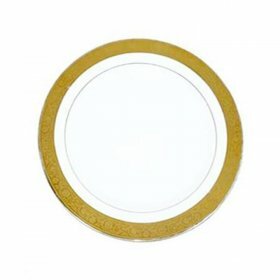 Other great choices for upscale parties include our gold-band service, which are porcelain dishes rimmed with a band of gold. 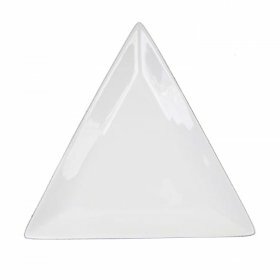 For parties with a modern feel, you might want to choose our Moderno dinnerware. 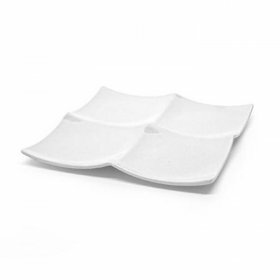 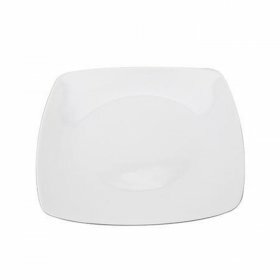 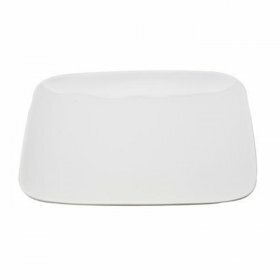 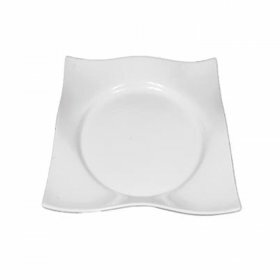 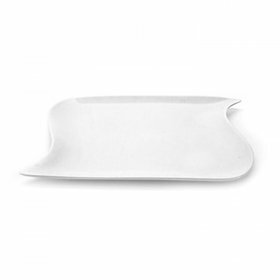 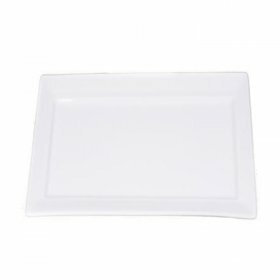 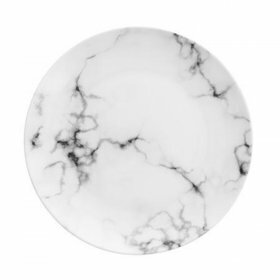 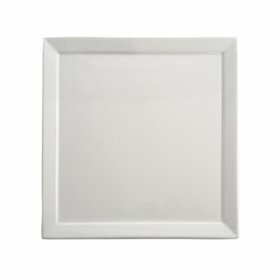 Our White Fusion and White Square plates, bowls and cups lend a contemporary feel to your party. 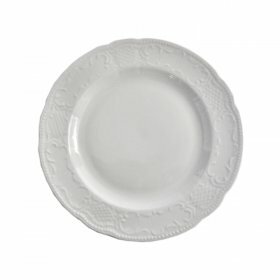 You are able to rent your selections by the day for affordable prices. 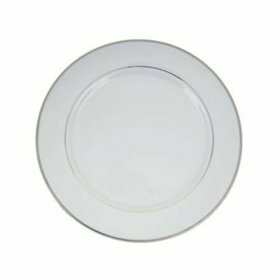 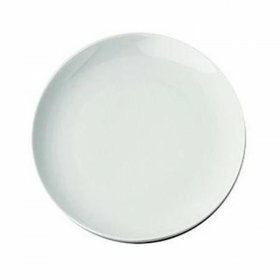 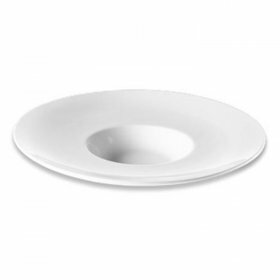 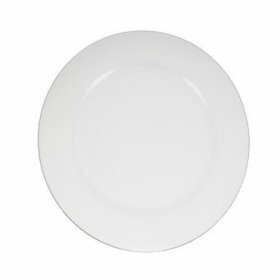 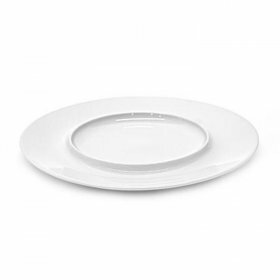 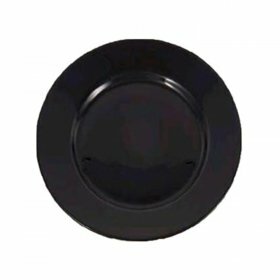 You might also want to look at all of the other dinnerware rental equipment that we have. 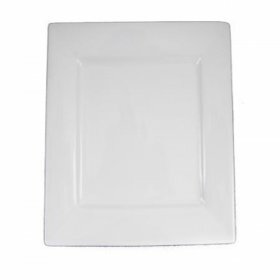 You can find everything imaginable so that your event can be a smashing success.